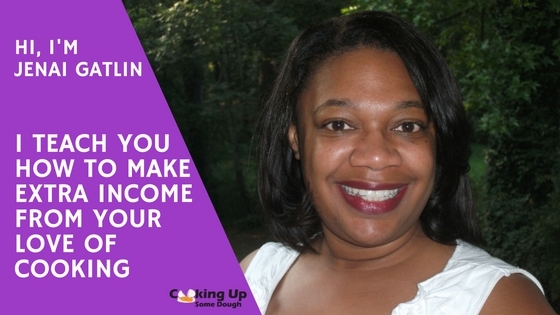 If you want to make extra income from your love of cooking, you’re in the right place! I’m Jenai and I’ve been in a place where the month is longer than my money. Every once in a while, I have to pull out my pans and “Cook Up Some Dough”. Whether your goal is to make extra income for a splurge purchase, make ends meet for peace of mind, or to find customers who will consume the goods from your baking frenzy, you’re sure to find resources here to help. My journey with the concept of Cooking Up Some Dough was born in December 2008. Earlier that year my husband had a brain tumor and went through surgery and extensive rehab. We were both entrepreneurs, me in the midst of just dreaming up a brand new business, and when we didn’t work, no money was coming in. I was on my own when it came to caring for my husband and I was not able to leave him at home to start in a new job for the income that we needed. 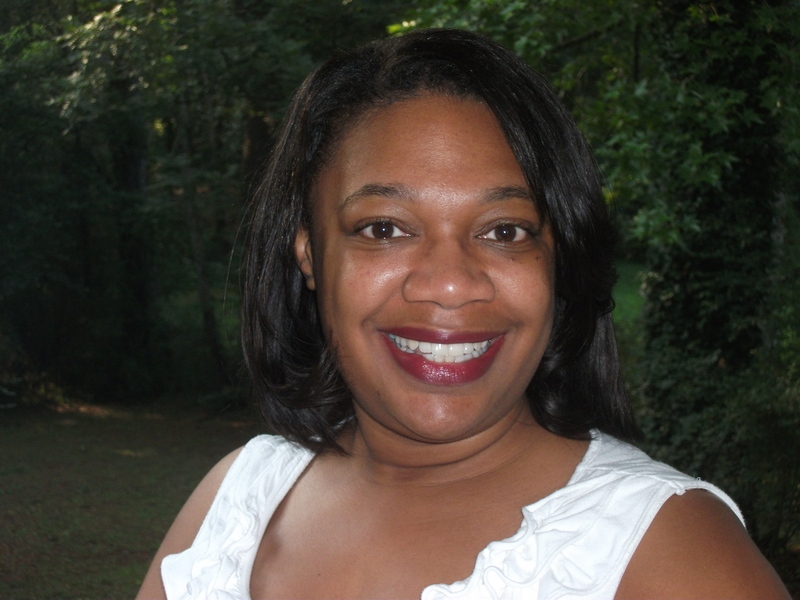 I began looking for work-at-home jobs and other opportunities to bring in some extra cash. It finally hit me that I could pull out my wooden spoons and my measuring cups, turn on the stove and “cook up some dough”. I found just one customer and netted $900 with just two weekends of baking! It occurred to me that I had a real system that I could teach to others who might be in a situation where they needed cash but couldn’t use the traditional routes of making money. I wrote a book and sold it on the internet when online books were still in their infancy. I even used a pseudonym because I didn’t want to be known. Try as I might, I had nothing more to say on the subject outside of the book. Over the past two years, I have come across people who love to cook and they want to make extra cash but they don’t know where to start. They aren’t convinced that they want to start a full-time business but extra income every once in a while would be nice. I knew that these were the very principles that I talked about in my book and that I had a God-given gift that is mandatory to share with people who need the knowledge that I have, to make their life more fulfilling. It has taken some time, but this space is my place to share with you, what you will need to “cook up your own dough”. 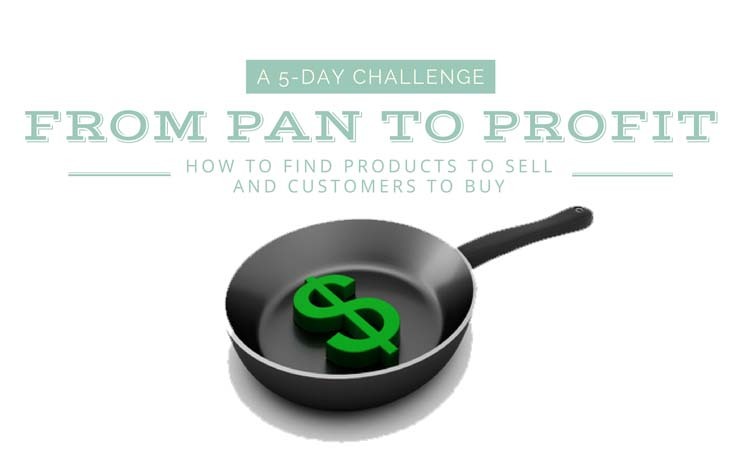 We’ll talk about product, presentation, how to find customers, finances, confidence and of course, cooking. For more fun bites, join our Facebook group.